the ultimate family automobile? B8 RS4. 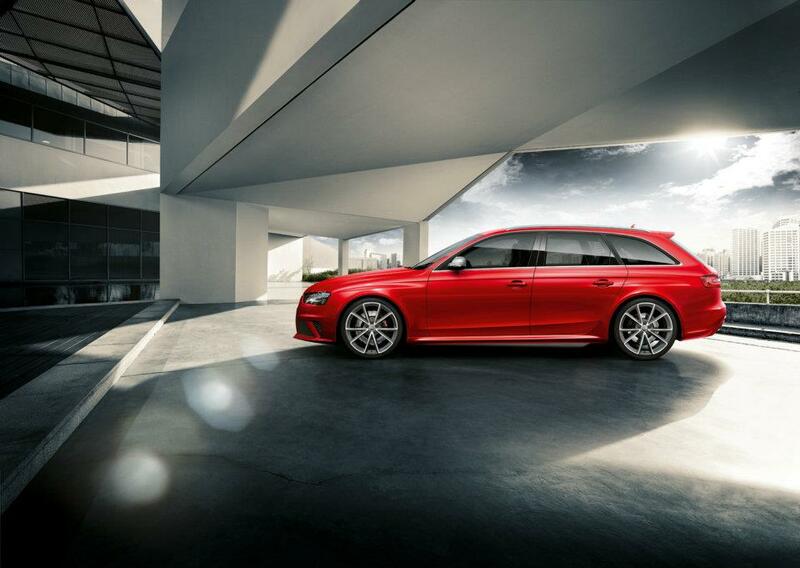 Well…..actually i think the RS3 might be the ultimate family automobile—-but this new Audi RS4 Avant looks pretty damn wicked, to be honest. 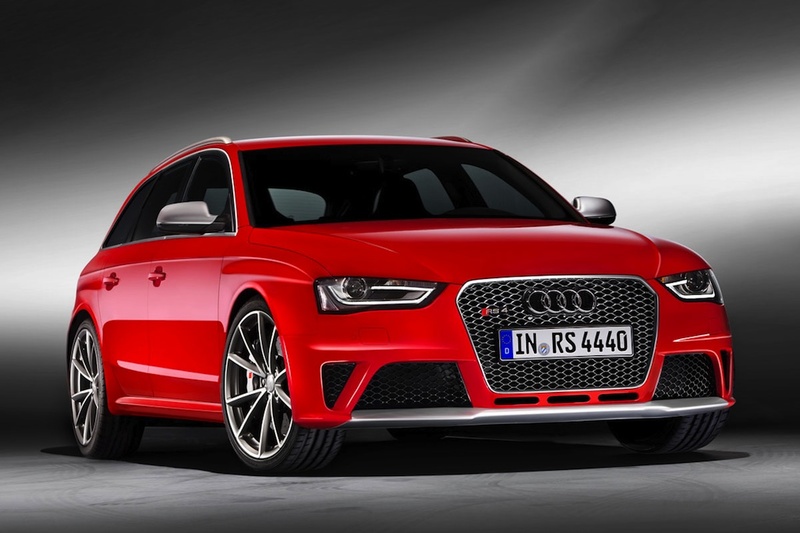 Hey Audi, i know you’re upset i’m participating in this broken embargo; BRING IT TO THE USA! In this case, I don’t think you are overstating the awesomeness of this car one bit. 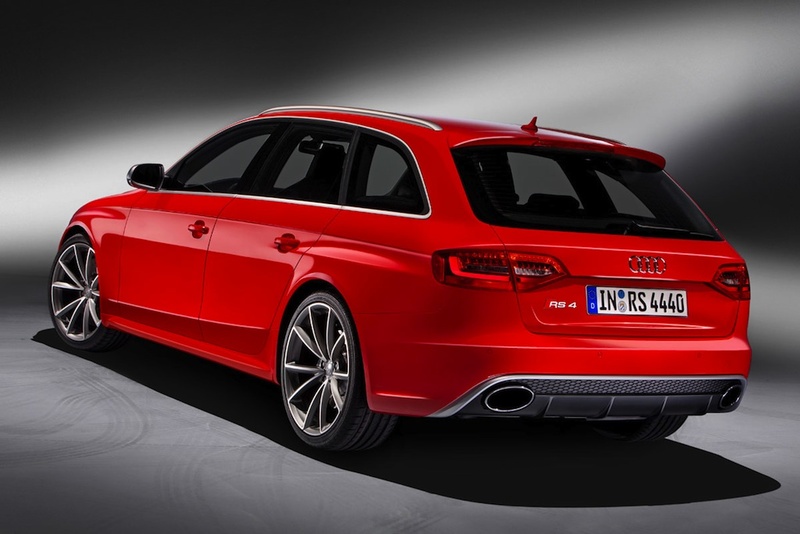 i know the b8 is the better car, but when it comes to the rs4 my heart still lies with the b7! it looks so conspicuously beastly whereas audi seems to have gone for a more understated look with the b8.